Pearls are such a universally loved gem that can be worn by women of all ages, and Kirk Freeport has some brilliant examples of all sorts of beautiful pearl jewellery created by the experts at Mikimoto. To celebrate the beauty of this celebrated and luminous gem, Destination Cayman magazine has teamed up with Kirk Freeport to give one lucky reader an absolutely gorgeous Mikimoto 18” Akoya cultured pearl necklace, valued at $3,240.00! 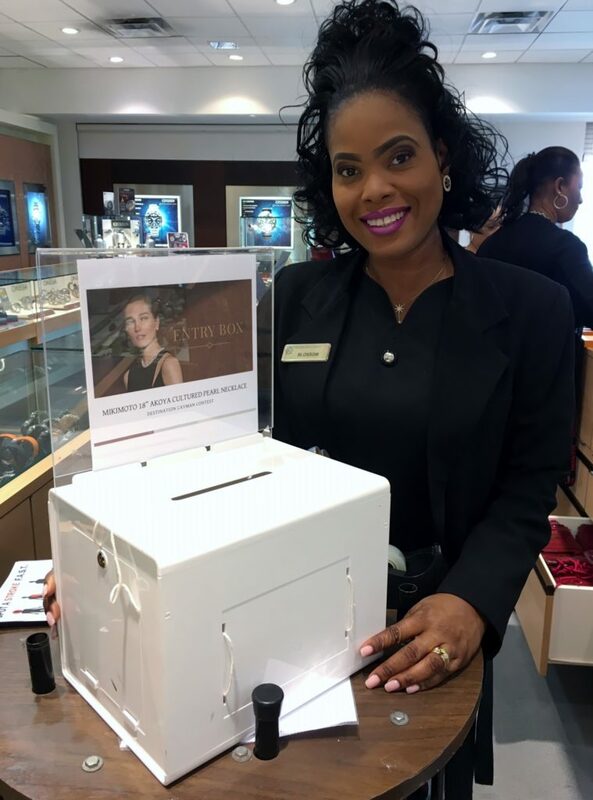 All readers need to do it tear off the competition entry form from our Destination Cayman 2019 magazine (you’ll find it between pages 48 and 49), fill in the details and pop the completed entry into the Mikimoto competition box that is located at Kirk Freeport’s Bayshore Mall, Cardinall Avenue and Strand stores, situated by the Mikimoto jewellery in each store location. Please visit www.kirkfreeport.net/mikimotocontest/ for terms and conditions. No purchase is necessary to enter. The draw closes at 10:00 am on Saturday 28th September 2019.